When you want to improve your smile, what are your choices for cosmetic dental work? There is no doubt that cosmetic dentistry is on the rise. Even a few reality shows have given an inside view of how a dentist can transform almost anyone’s teeth to give them the smile they desire. Your dentist will be able to help you determine which one will work the best in brightening your smile. Consult your dentist to discuss what you would like to have changed and which procedure is best suited for your needs. 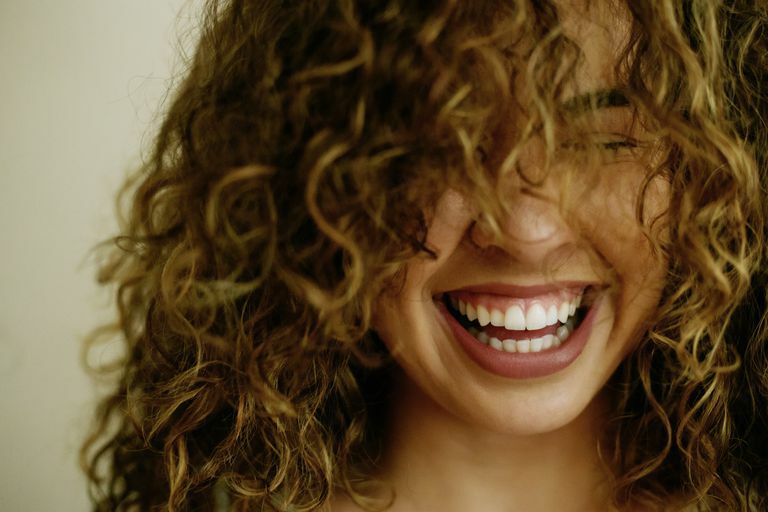 Cosmetic dentistry may not be covered by dental insurance or may have a high out-of-pocket expense, and that may be a factor in which you choose. Explore Cosmetic Procedures. American Academy of Cosmetic Dentistry.